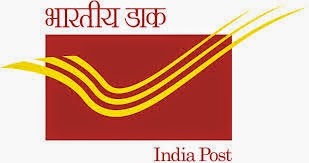 Madhya Pradesh Postal Department has issued a new recruitment for fill Postal Assistant and Sorting Assistant vacancies. Lot of candidates is applied for these posts. Finally MP Postal Department has finished written exam of Postal Assistant and Sorting Asst jobs. Candidates who are successfully completed their exam they all are searching for answer key of MP Postal Assistant. MP Postal Dept will publish Answer key on its official site.